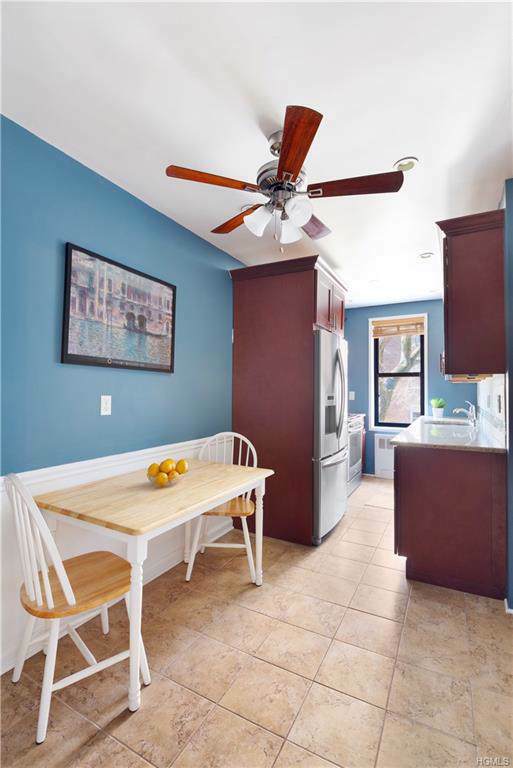 Located in the heart of New Rochelle, this two bedroom, one bathroom corner unit has been tastefully updated with granite countertops, stainless steel appliances and redone hardwood floors. 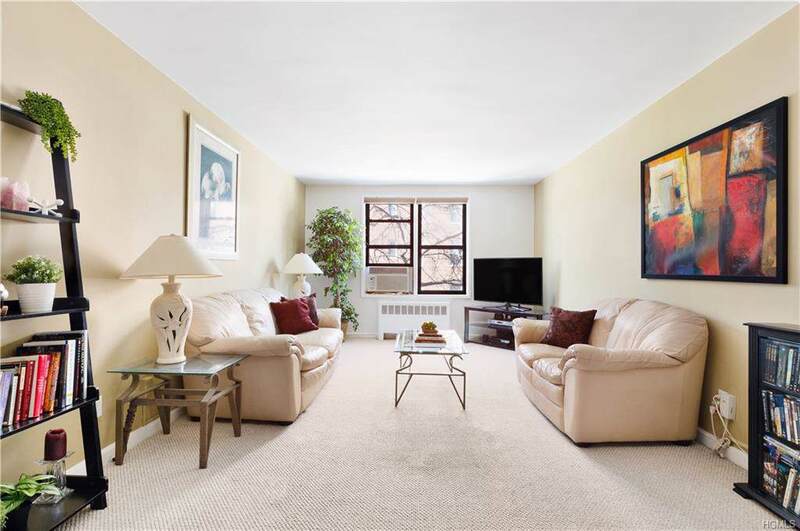 This oversized apartment boasts incredible storage and an inviting layout perfect for entertaining. The updated lobby provides an impressive entrance for your guests. 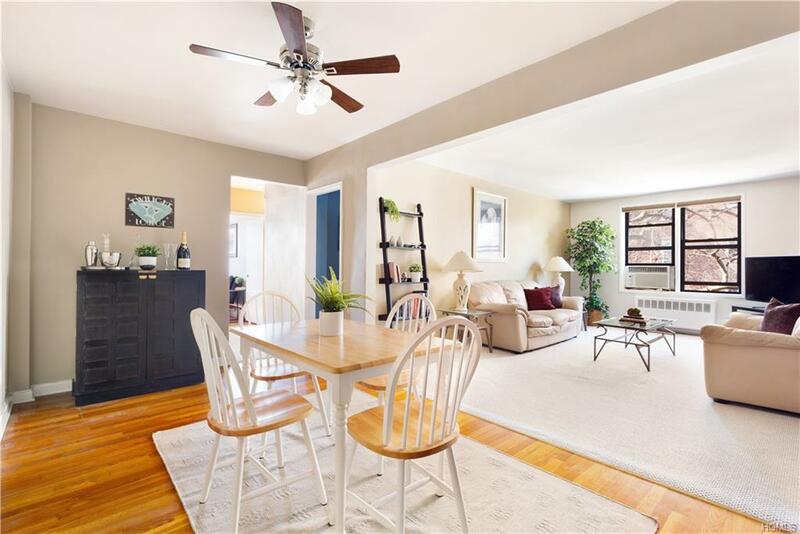 The Hudson Park Cooperative is located on a tree-lined street, blocks away from the metro-north New Rochelle station and a short distance from bustling and quickly re-developing downtown New Rochelle. Less than 1/2 hour to Grand Central Station, this is an ideal location for New York City commuters. Less than 5 minutes to Hudson Park, you will enjoy lots of public green space and views of the Long Island Sound. An outdoor assigned parking space is guaranteed with the unit for $50 per month and indoor parking (waitlist) is available for $75 per month. Do not miss this incredible opportunity in one of new Rochelle's most sought after co-ops! Listing courtesy of John Ruocco of Compass Greater Ny, Llc.